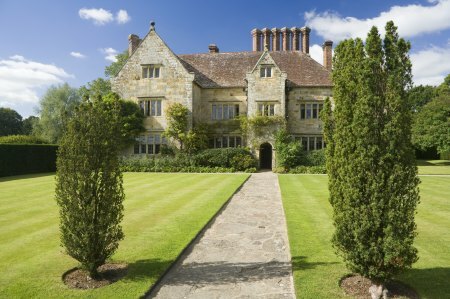 As part of Heritage Open Days (September 10–13), the National Trust will be opening more than 200 of its properties for free on Saturday, September 12 and Sunday, September 13—the perfect credit-crunch-busting way to enjoy our nation’s great houses and gardens. Across England, Wales and Northern Ireland, there will be opportunities to find out more about the National Trust, take behind-the-scenes tours, pick up inspiring tips from expert housekeepers and even get the chance to meet some of the characters who lived in these properties. 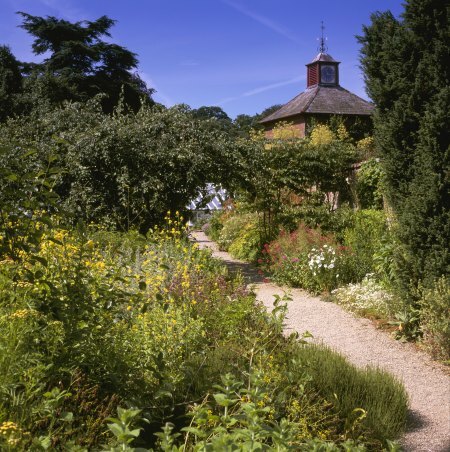 Free admission to the garden and watermill, and guided tours of the herb garden and of Acorn Bank House.  The house is in need of considerable restoration and not normally open to the public. Discover more about the life and times of Walter McGeough, the builder of The Argory. Be one of the first to sneak a peak at the face of McGeough as a miniature portrait of the builder is unveiled for the first time. Meet a cast of characters from 1883 who lived and worked on the Arlington Estate. From gamekeeper to coachman, they all have an interesting tale to tell. The Arlington characters will take tours at 11am, 12noon and 2pm. 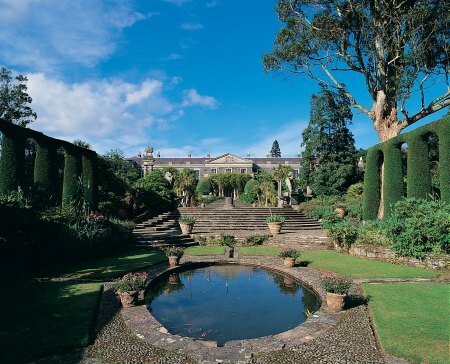 Enjoy free entry to the house and garden. A team from Bonhams of Sevenoaks will be hosting an antiques valuation session, specialising in furniture, ceramics, jewellery, silver and collectable items. Bring your treasured possessions along for a free evaluation between 12pm and 4pm. The Jungle Book Trail will also be running for children (£2 per trail), with a prize at the end. 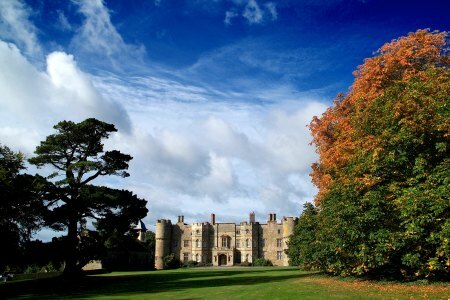 Canons Ashby will be opening its doors for the day, free of charge. Members of the housekeeping staff will be demonstrating how to look after the objects in your care. 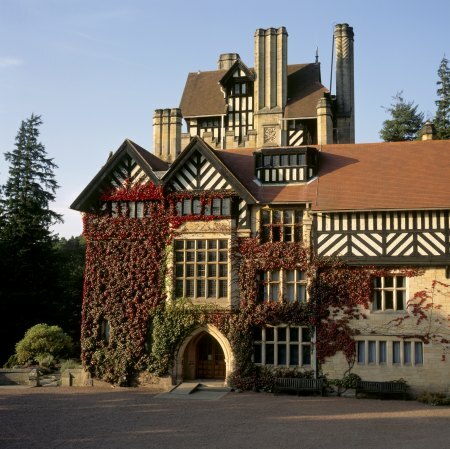 Built on a rocky crag high above the Debdon Burn, Cragside was the extraordinary home of Lord Armstrong, Victorian inventor and landscape genius. This was first house in the world to be lit by electricity in 1880. Discover the hydraulic passenger lift and Turkish bath suite. A late-17th-century house with fine Georgian interiors and a family connection dating back more than 1,000 years. Enjoy a rare glimpse of the cellars and attics at Croft with a guided tour. 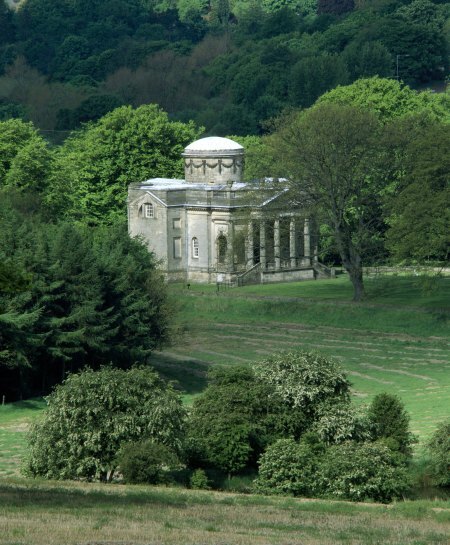 Take a behind-the-scenes look at how National Trust staff and volunteers care for Gibside Chapel today. 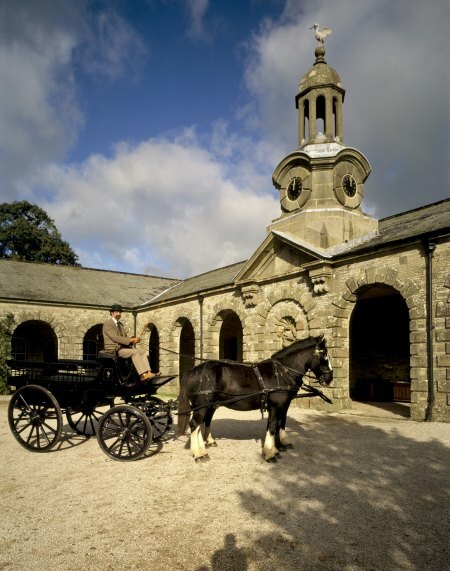 Costumed guides will be at the chapel and stable block. 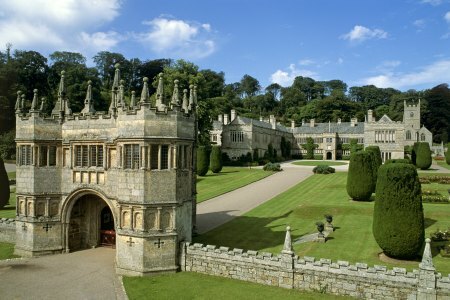 Set in 900 acres, Lanhydrock is one of the most fascinating and complete late-19th-century houses in England. The ultimate Upstairs, Downstairs experience. Visit fascinating rooms alive with the spirit of Edith, Lady Londonderry, the vivacious and brilliant wife of the 7th Marquess, and meet members of the housekeeping team who will be showing just how they care for the treasures in Mount Stewart’s collection. A wonderful opportunity to view the attics at Petworth House and glimpse what life would have been like for servants. 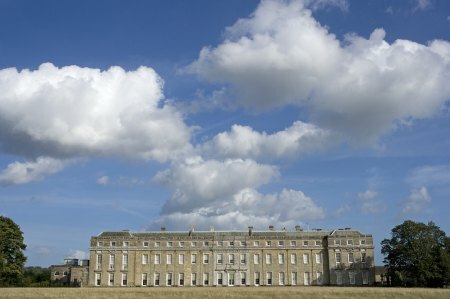 Visitors can also join a tour to the Petworth Cottage Museum, which was once home to seamstress Mrs Cummings, who worked at Petworth House. Unearth the stories of Powis’ past. House staff will be doing cleaning demonstrations throughout the afternoon and be on hand to answer visitors’ questions with practical cleaning tips everyone can use at home. 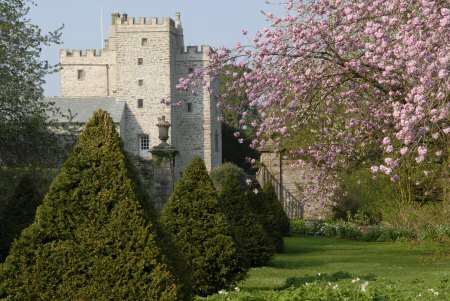 In addition to the usual showrooms, enjoy a rare glimpse of Sizergh’s private chapel and discover the magnificent Anthony and Cleopatra tapestries in the library. Garden, shop and cafe open at 11am. House open from 1pm (last admission 4.30pm). 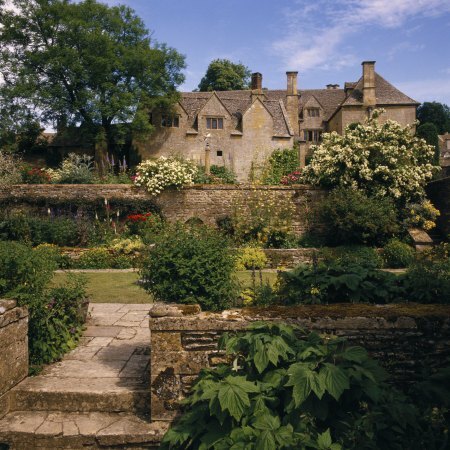 Find out about the history of Snowshill Manor and Garden and how the Trust is working to preserve it for the future. Explore the site with the free Heritage Trail, using archive photographs. Meet the team cataloguing all 22,000+ objects housed in the manor and see if you can identify mystery objects. Children can follow the Treasure Trail around the manor. There’ll also be a chance to find out all about the cleaning and conservation work. 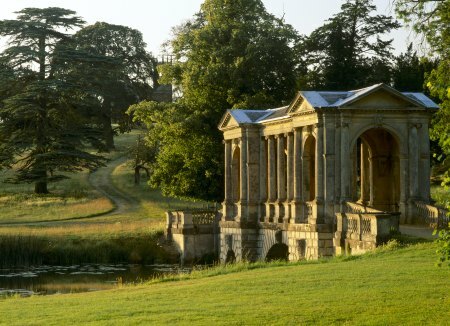 Explore Stowe’s inspiring landscape and incredible temples and monuments. The day includes access to parts of the site not normally available to visitors, guided tours, family history society assistance and activities for children, such as the archaeologist’s dig and creative modelling. The hall will offer a unique opportunity to visit the Victorian kitchen in the basement and use the servant’s staircase. Visit this fine Georgian townhouse with its original Rococo plaster work and magnificent two acre garden. The Fenland Family History Society will also be on hand in our Reed Barn Tea Room to offer advice and help on researching your family tree.